Take some meaty trap rap. Sprinkle in some crushed shrooms for that touch of psychedelia. Mix until cloudy. Add some social consciousness to spice things up. Throw a couple of addictively sweet hooks into the mix. Turn the anger and energy up to 100°C and leave to simmer. 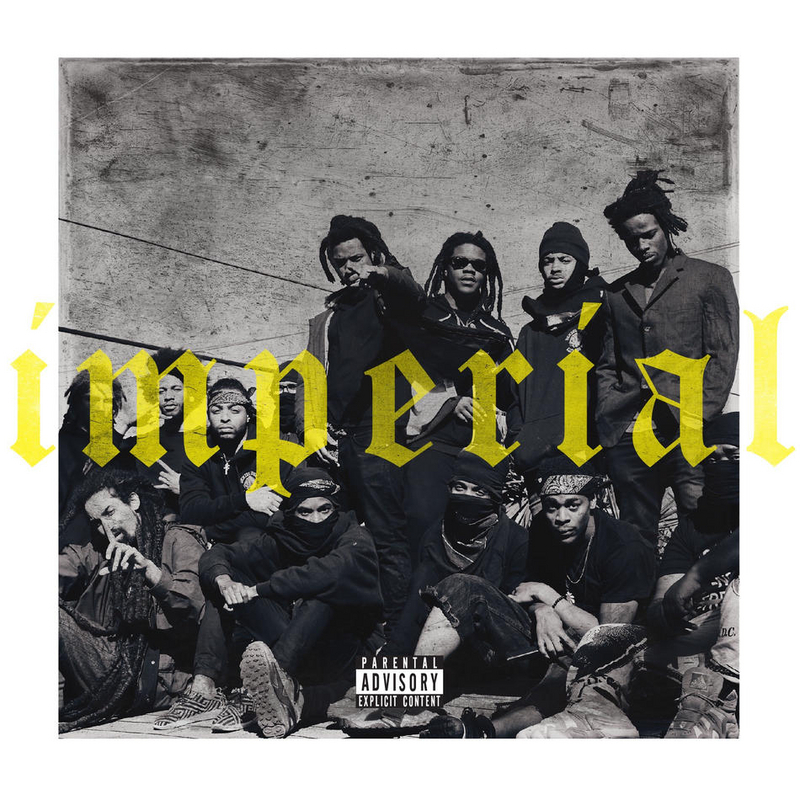 You have a Denzel Curry. I’ve been keenly following this Floridian rapper’s career since he dropped his debut Nostalgia 64 – keeping a daily check on his Twitter feed, sitting outside his house at night with binoculars – and it’s interesting to see how the artist had refined his style. Whilst his debut was a mix of bangers and psychadelia, his follow-up double-EP-semi-album-thing 32 Zel/Planet Shrooms saw him dividing the tracklist into one-half-trap, one-half-trip. Now on his third album, he’s decided to fuse it all together, every track a blend of hard-hitting 808s and woozy synths topped with Curry’s most energetic spitting to date. Lyrically, there’s something to appeal to all breeds of hip hop head here. ‘ULT’ is a big boastful anthem with an infectious singalong hook for the party rap fans, whilst ‘Narcotics’ is an attack on racial profiling for the social observation lovers. Thankfully he’s retired the weed worship that was on his previous albums. As someone who doesn’t smoke the herb, stoner anthems do nothing for me. METH IS MORE MY THING. Arguably, this may be Curry’s most sonically-samey record to date. Almost every track sticks to the 808s-and-woozy-synths formula instrumentally. Curry’s flows meanwhile are jammed in fifth gear, relentlessly angry and stupendously fast. The constantly high energy of the beats and flows is both impressive and utterly exhausting to listen to. Only do the last two tracks allow a breather, the charmingly introspective ‘This Life’ and the vaguely jazzy ‘If Tomorrow’s Not Here’. The rapper redeems himself somewhat, but I can’t help but feel a couple softer tracks earlier on might have eased the pace. I’m not asking for a Celine Dion cover, just a few less blue-in-the-face bangers. That said, even if the album’s unyielding energy is a little exhausting, it feels rewardingly so like a workout at the gym as opposed to an exhausting day on the sofa. This seems like the psychadelic trap rap album A$AP Rocky wanted to make. I can’t say its better than Curry’s previous two albums, although it is certainly less messy. If anything, Curry’s just keeping to the same consistently high standard as he always has been, which is fine by me.